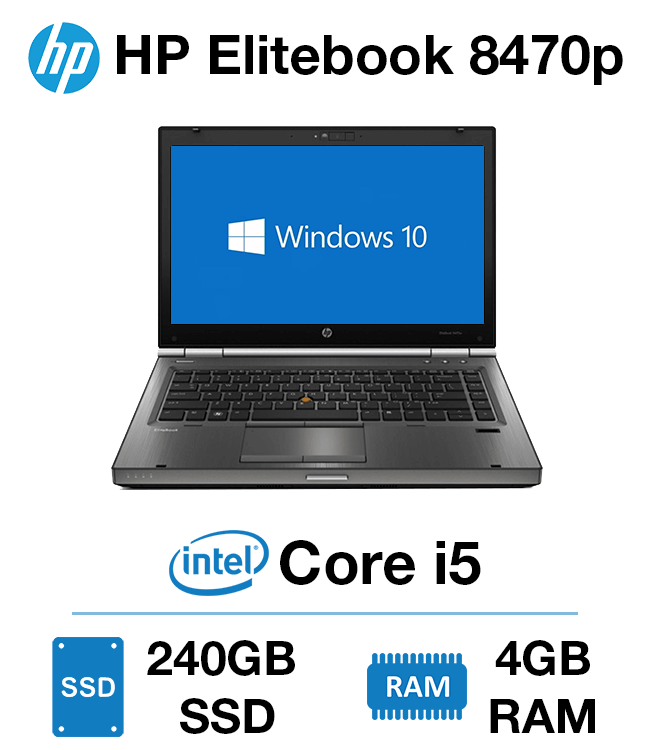 The HP EliteBook 8470p i5 is a great laptop for anyone who is always on the go especially professionals and students. The HP EliteBook 8470P i5 is the perfect machine for the person who is big on playing games such as Minecraft and Football Manager etc with the powerful i5 processor optimized for gaming. Its also great for families who just want to surf the web, such as social media sites and watching online content such as music videos and movies. At Green IT we pride ourselves on the quality of our refurbished products which have been tested thoroughly to make sure they are of the highest standard possible so the customer has a quality product by the time they receive it. All our products come with a one year warranty. Warranty excludes battery.